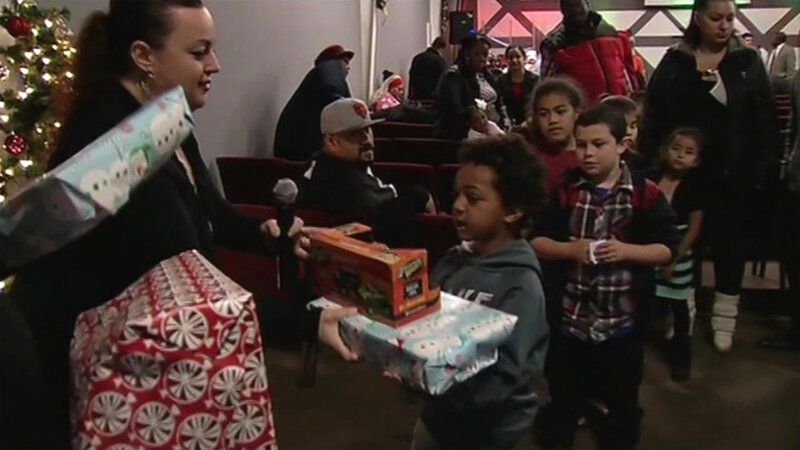 SAN JOSE, Calif. (KGO) -- Thousands of underserved children in San Jose are going to have new toys for the holidays. Volunteers at Sacred Heart Community Service sorted through a lot of donations on Sunday, but they are still 5,100 toys short of their goal. At least 18,000 toys will be given out to six children starting Tuesday. Organizers said the need has increased. "It's a little higher than last year. We have seen the need increase for our services," Sacred Heart Community Service Funds Development Manager Jill Mitsch said. You can drop off a new toy donation through Wednesday and they especially need gifts for teenagers.